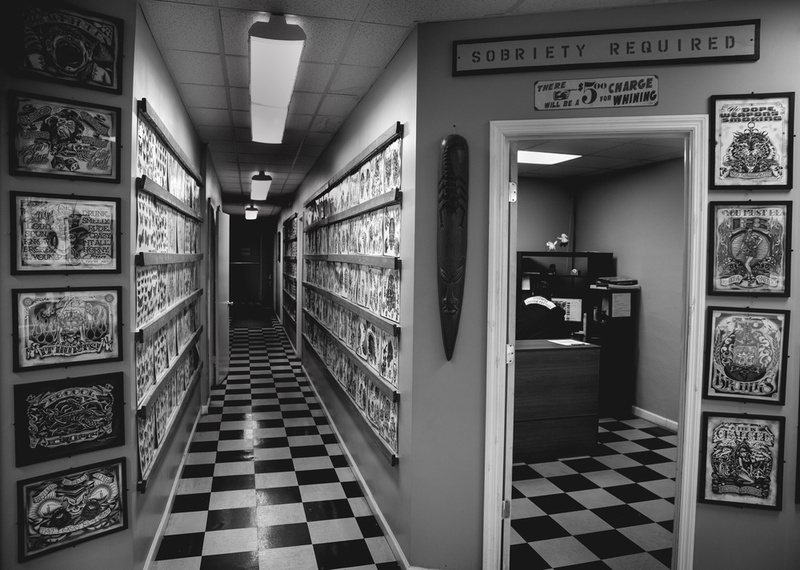 Established in 2011, Stay Bold Custom Tattoos is conveniently located in Seven Points at 1213 N Wood Avenue in Florence, Alabama, in between The Black Owl Trading Company and Tax Mart. We have over 25 years of combined experience in the industry to serve you. Here at Stay Bold, we strive to provide an experience of the highest quality in the cleanest most comfortable setting possible. 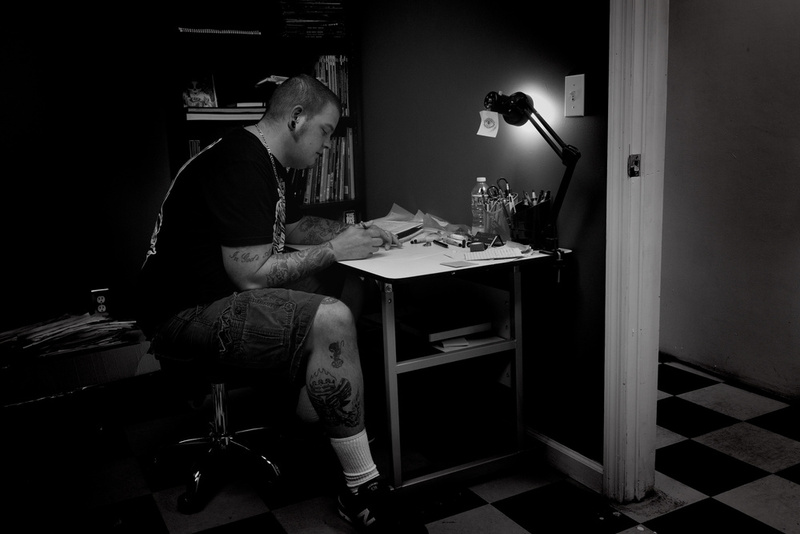 We specialize in custom tattoo creations and also have one of the largest flash selections around. Most work is done by appointment but walk-ins are ALWAYS welcome when available. We pride ourselves on quality and stand firm behind our work.